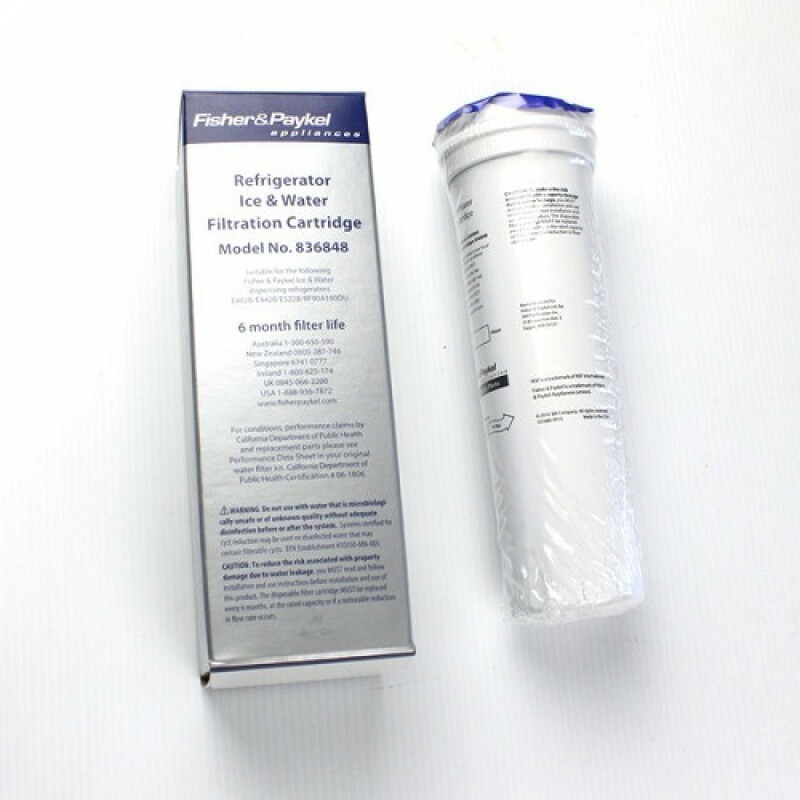 A genuine OE part, made in the USA, the Fisher Paykel 836848 refrigerator water filter ensures your fridge serves the cleanest tasting water and ice for up to six months. Tested and certified by NSF International to meet or exceed Standards 42 and 53 for contaminant reduction, this filter will reduce up to 99% of lead, mercury, asbestos and more. Installs quickly and easily. 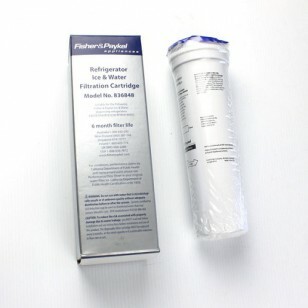 The FISHER-PAYKEL-836848 does not reduce fluoride.